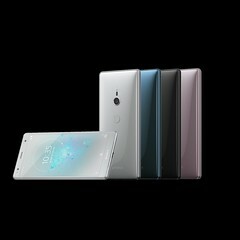 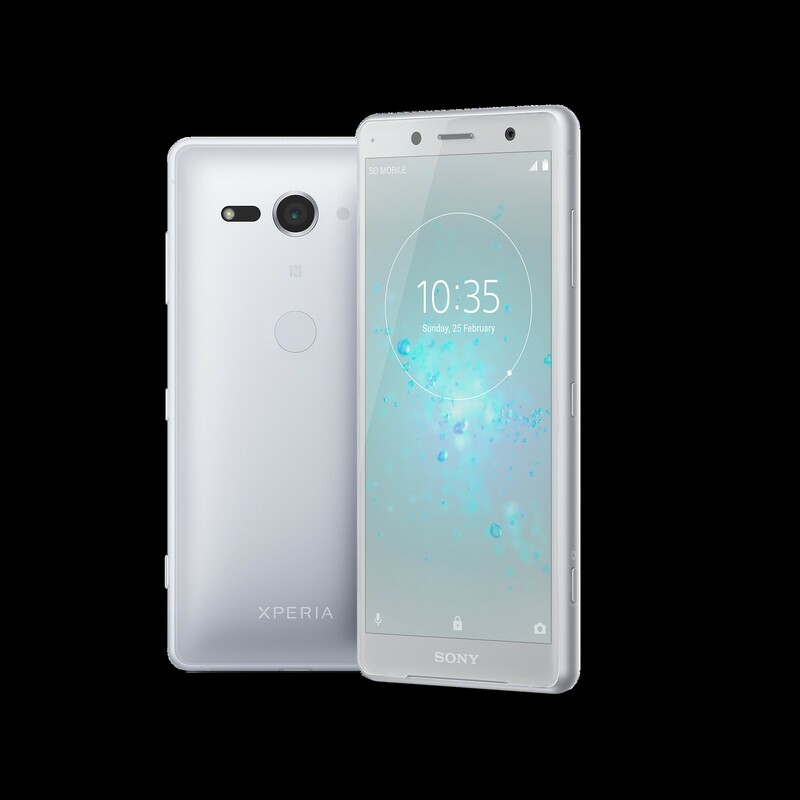 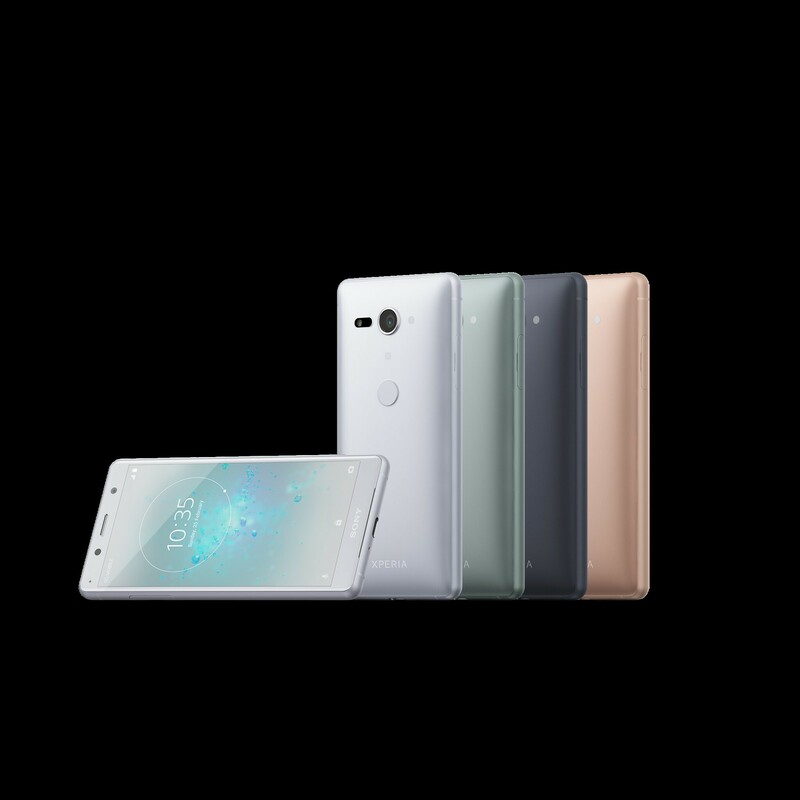 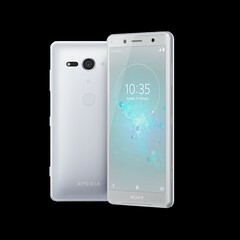 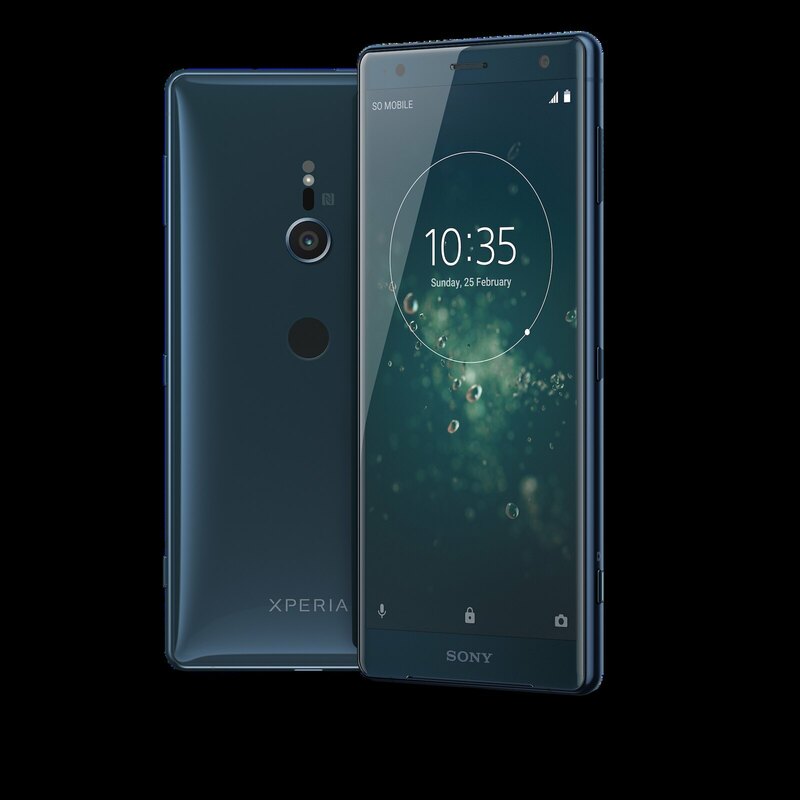 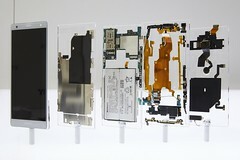 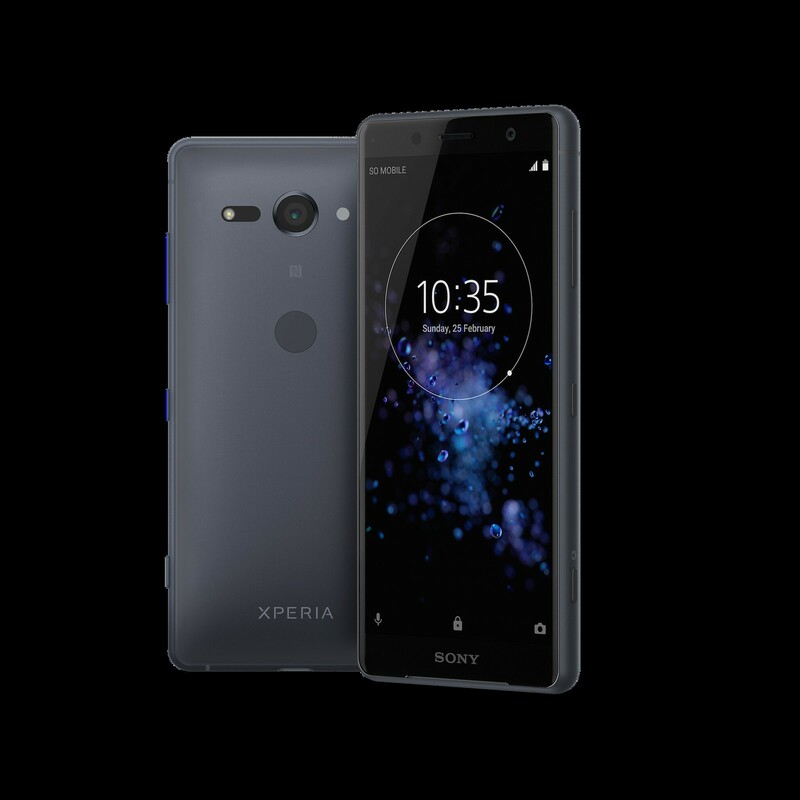 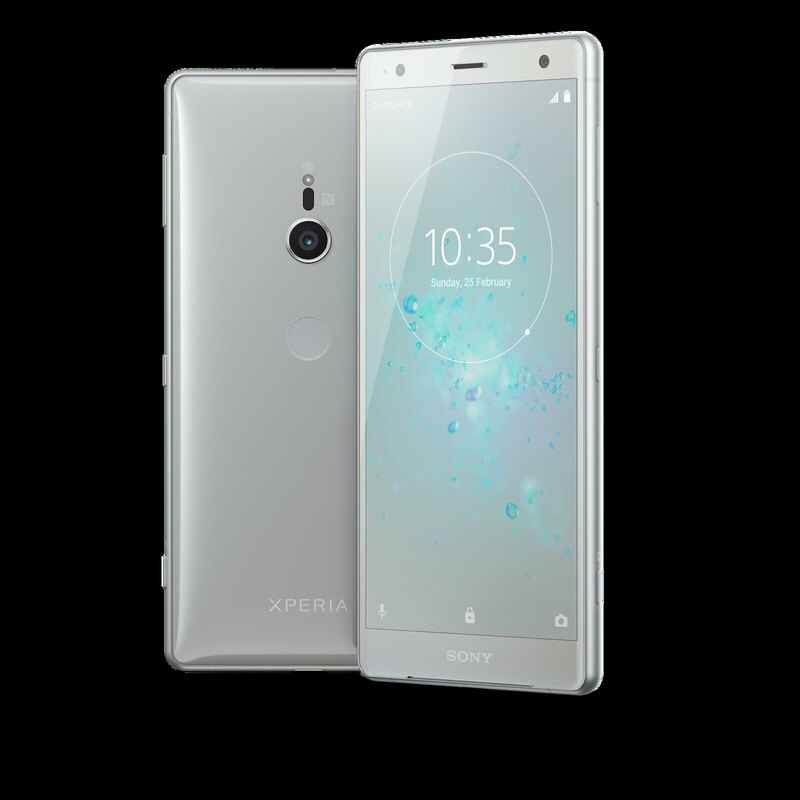 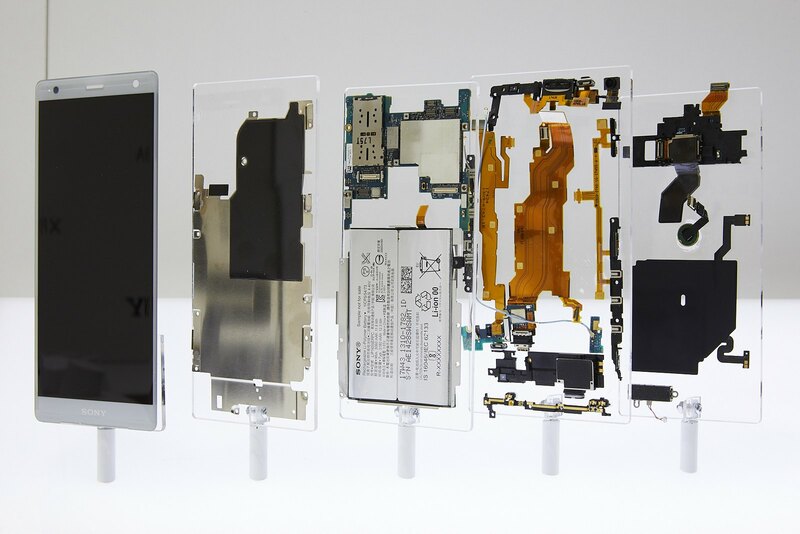 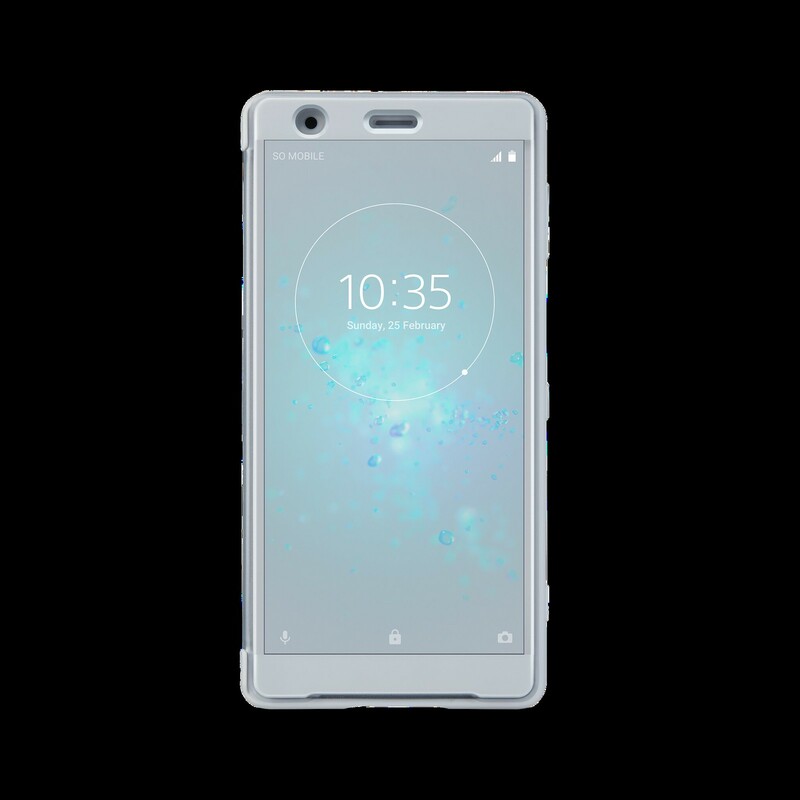 MWC, 26th February 2018 – Marking a unique evolution in Xperia’s engineering and design, Sony Mobile Communications (“Sony Mobile”) today announced two new smartphones to headline its flagship range, Xperia XZ2 and Xperia XZ2 Compact. 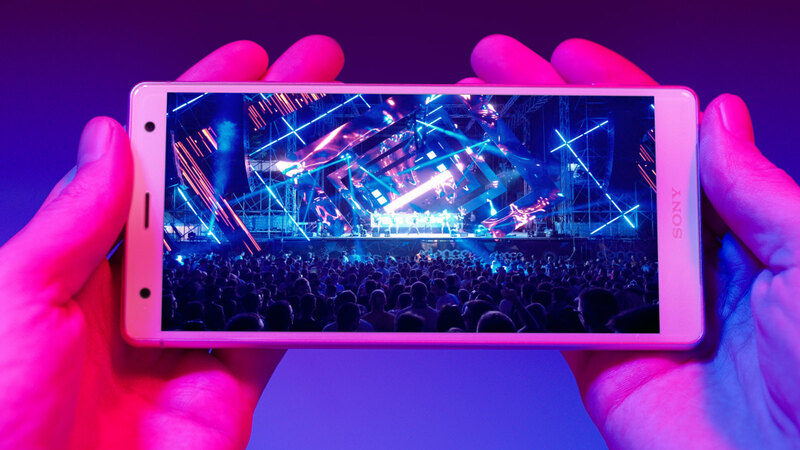 Built around the concept of bringing you the most immersive entertainment experiences yet – both models provide huge advancements in camera, display and audio technology as well as a beautiful new design to fit perfectly in your hand. 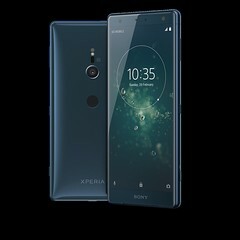 High quality audio is also provided using Sony’s audio expertise with the truly authentic sound of Hi-Resolution Audio[ii] together with DSEE HX technology for upscaling. Quality is guaranteed when connecting to wireless speakers or headphones thanks to the enhanced Bluetooth technology LDAC which offers near High-Resolution Audio[iii]. 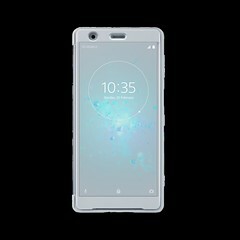 Xperia XZ2: Immersive viewing to the extreme. 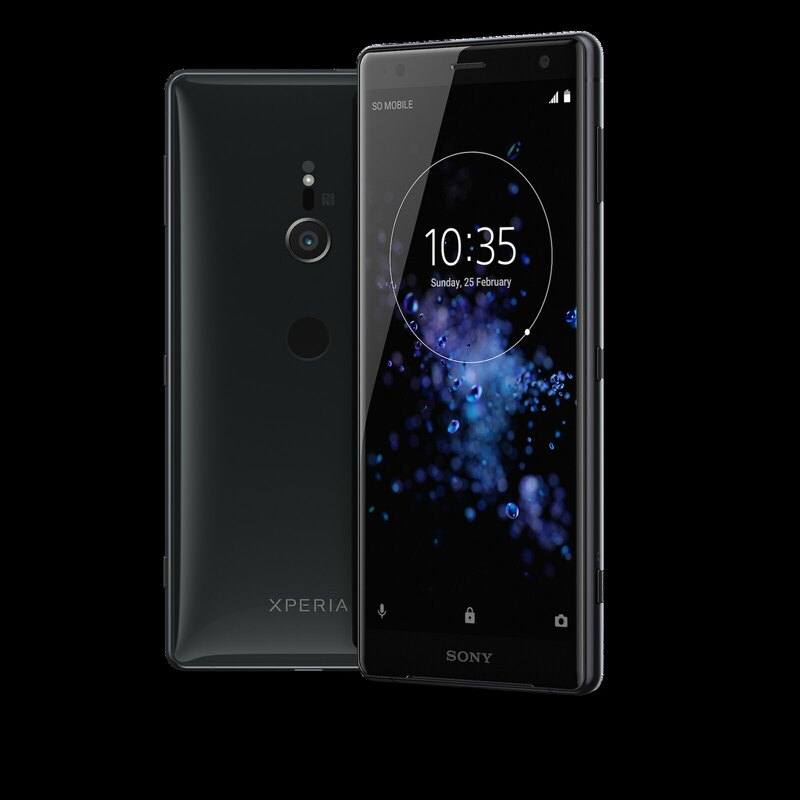 At Sony, we know how important a sophisticated camera is in a smartphone, so we have continued to push the boundaries of what is possible. At MWC our new ultra-high sensitivity camera technology which has the power to see the unseen — including images in extreme low light – will be showcased. 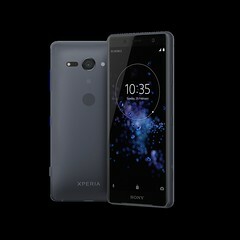 With a newly developed dual camera and Sony’s newly developed fusion image signal processor which makes real-time processing possible, it allows image capture in extremely dark conditions thanks to its unprecedented ISO sensitivity 51200 for photos and ISO 12800 for video which is currently only possible with inter-changeable lens cameras. 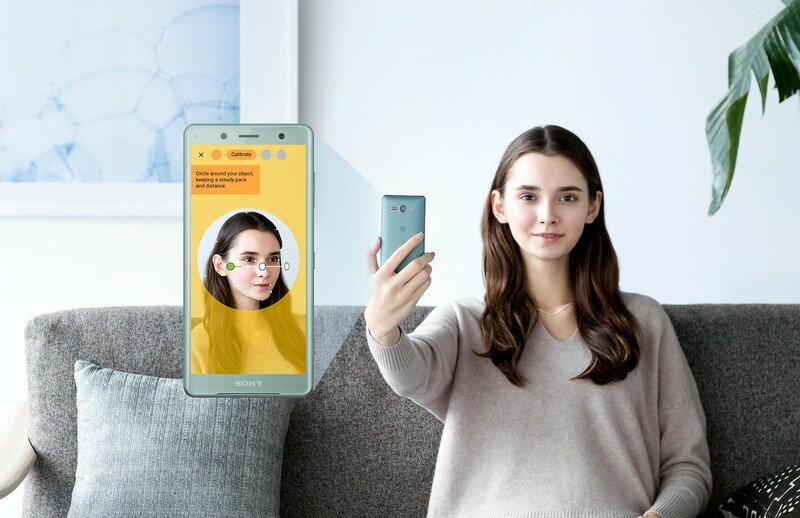 Ultra-high sensitivity will allow users to take brighter images with less noise and less blur. 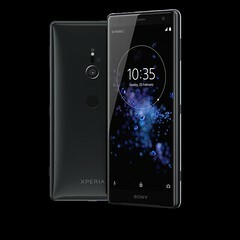 It’s a technology innovation to spark the desire and appetite of camera enthusiasts.